Uniquely Qualified. Personalized Service. Superior Results. 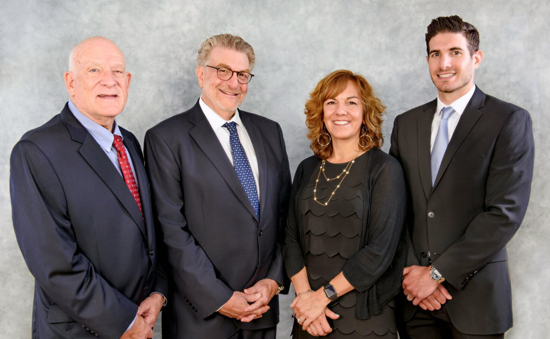 Kestenbaum & Mark LLP is a boutique law firm with a national practice combining the specialties of tax law, trial practice, real estate, estate planning, and estate administration. Our firm has long been recognized as one of the leading tax law firms in the New York area. We represent corporations, individuals, and estates, and regularly assist law, accounting and pension firms in representing their clients. We represent corporations, individuals, and estates, and regularly assist law, accounting and pension firms in representing their clients. Our practice ranges from complex substantive tax issues to procedural problems in the examination, appeal and collection processes. Our practice includes a wide range of services including estate and tax planning, wills, trusts, powers of attorney, business succession planning and more. Our services include representation in purchases or sales of homes and commercial buildings, IRS Section 1031 Like-Kind Exchanges and representation of landlords and tenants in leasing transactions. Whether you are embarking on a new venture, acquiring a competitor, or selling your current business, we can provide representation for all your business and corporate needs. Our lawyers develop litigation strategies to best represent clients in tax-related litigations and complex commercial disputes. We ensure that each client is well informed at all stages of our representation.